Our mission at JCO is to improve business relationships among Japanese and non-Japanese, through increased knowledge and communications. We aim to provide complete customer satisfaction by tailoring our services to meet the specific needs of our clients. 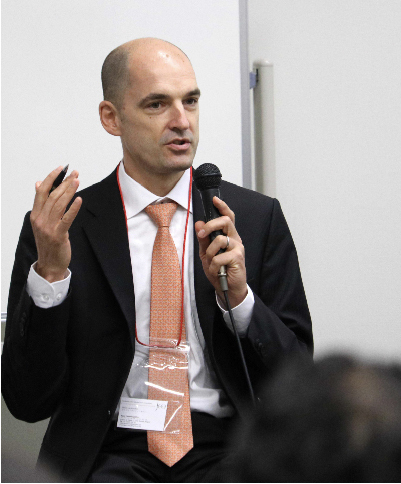 Enriched by his experiences in Japan and Japanese companies, Olivier van Beneden founded JCO to enhance mutual understanding between Europe and Japan. 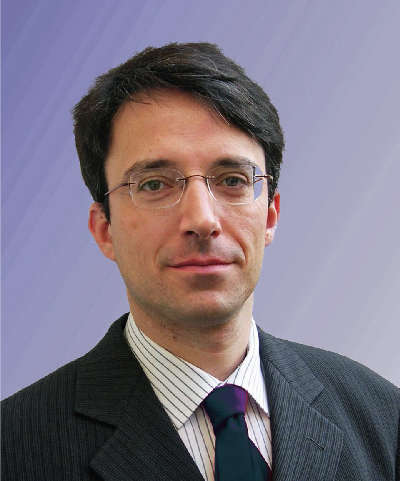 Active in the Japanese community in Brussels (chairman and member of the Friendship and Business committees of the Belgium-Japan Association & Chamber of Commerce), Olivier is familiar with the challenges that Japanese and Europeans face in working together. He is a graduate of Katholieke University of Leuven, Belgium, and the University of Kansai (MA) in Osaka, Japan. Bill Reed is an intercultural consultant, researcher, writer and management trainer, specializing in helping Western and East Asian managers work together more effectively. He holds an M.A. from the University of Cambridge and Diploma in Intercultural Management, Cambridge. 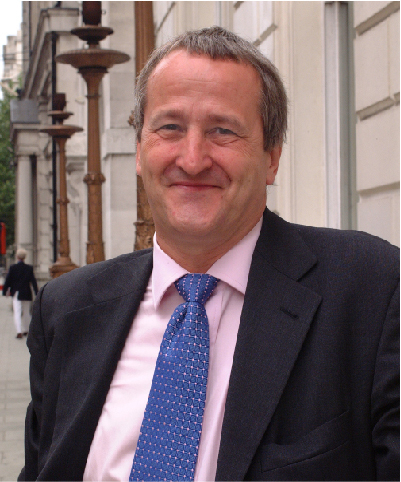 He joined a UK-based international training company focusing on management communication across cultures, where he worked, among other assignments, as program director at INSEAD and general manager of the company’s Italian subsidiary. Nikolaus Mach-Hour has been studying Japanese and working with Japanese for more than 25 years. After living in Tokyo and in Hokkaido in the ’90s in order to improve his language skills and also to work in Japanese companies, he returned to Munich to finish his studies in communication. He has been successfully running a service company catering to Japanese expatriates that he founded in Munich in 2001. There, he gained experience in managing both Japanese and non-Japanese staff. Yumi Hasegawa is a communications specialist with a background in Law and International Relations. Yumi has lived and worked between Europe and Japan. She studied at the International School of Geneva, Switzerland and then earned her degree in Japan from the Kyoto University Faculty of Law. She was one of the first women hired by a Japanese company to rise to management level. She later worked for seven years as a journalist for The Japan Times. Aska Tsuchiya is an intercultural consultant and business school lecturer. In addition to B.A. in anthropology from New York University and M.B.A. from IE Business School in Spain, she has a trainer’s certificate from the professional training federation (FFP) in France. 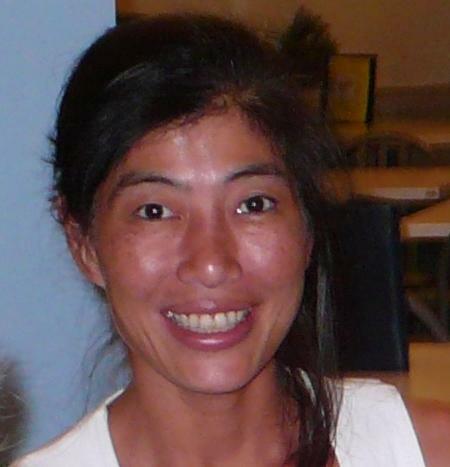 A native Japanese raised in Tokyo, she has lived in seven countries and worked in five (US, Japan, UK, Denmark and France) with over 20 years of experience from major companies in banking, airline, consumer goods and medical industries. Dr. Mira Lugonja-Knipping lived and worked in Tokyo for 10 years. She graduated with a doctorate in Cultural Heritage Conservation and worked in various roles in Japan – as an art restorer, English language teacher, multilingual interpreter for the FIFA World Cup, Winter Olympics, as well as for Diplomacies and TV broadcasters. 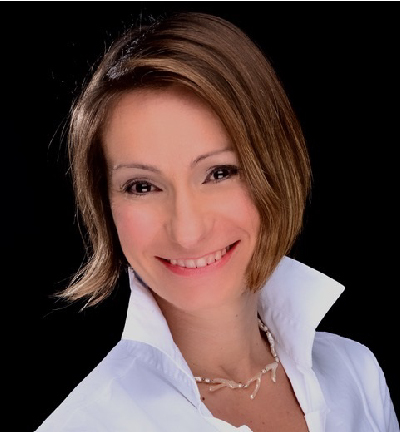 Following her return to her native Croatia she founded and successfully managed a company with a focus on connecting Japanese and Croatian markets. She was particularly active in cross-cultural consulting for Croatian government and Japanese investors, as well as in coordination of Japanese documentary films about Croatia on behalf of Japanese production companies. 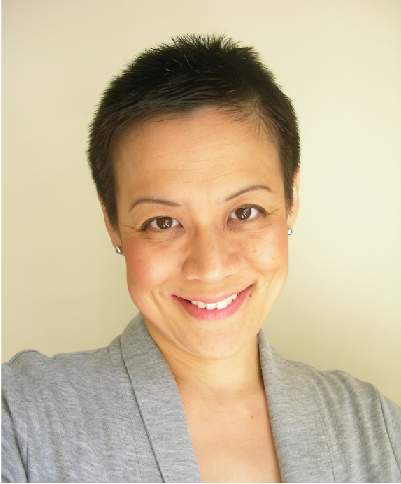 Mira is a certified Conflict Competence Coach and has an additional focus on Work & Life Balance. She is fluent in English, German, Japanese, Croatian and Italian. 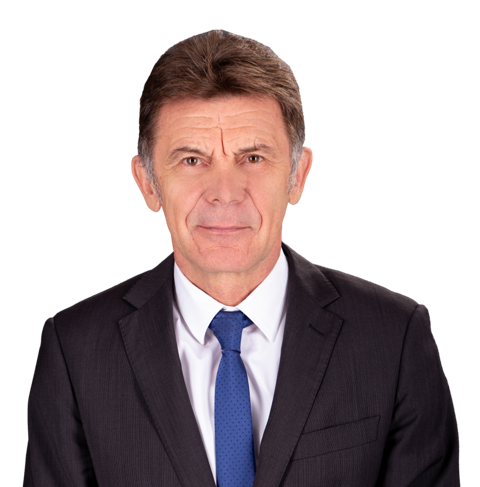 Dr. Zoltan Sudy has served for 25 years in the Foreign Ministry of Hungary, occupying such posts like Director General of the Asian/Pacific Dept, (1990-92), Ambassador Extraordinary and Plenipotentiary to Japan (1995-1999), where he also spent a term of 4 years as a young diplomat in the late 1970s. In 1999 he chose to leave his diplomatic career in order to test himself in business. 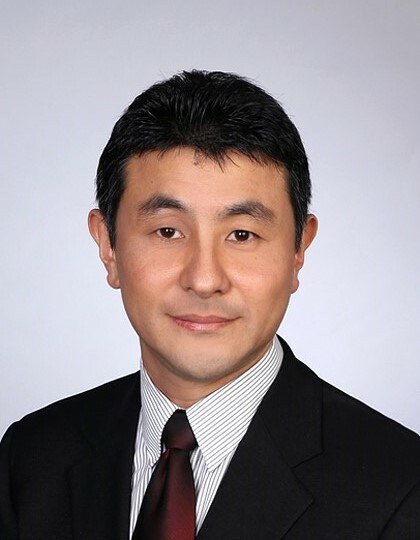 Sunao Fujii has more than 15 years of consulting and training experience. Prior to moving to Singapore, he was based in Tokyo and worked for a management consulting firm assisting foreign firms entering the Japanese market. On this basis, he broadened his skills with experience in over dozens consulting and training assignments spanning across the various industries.